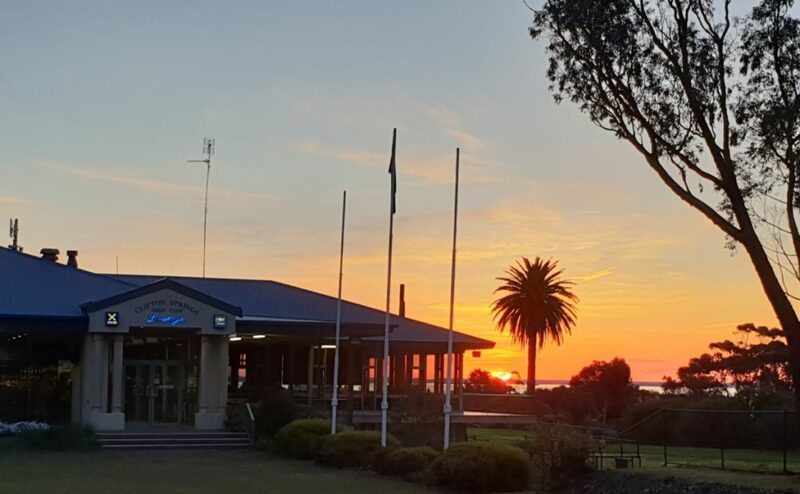 Situated near Drysdale on the Bellarine Peninsula, Clifton Springs Golf Club features a picturesque layout bordering Corio Bay. 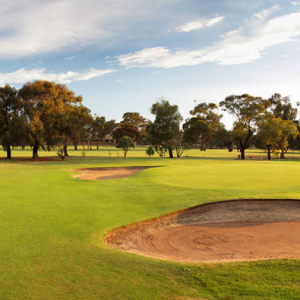 A mere one hour’s drive from Melbourne’s West Gate Bridge, the course opened in the late 1800’s. The first competition was held on the 20th November 1909. With spectacular views across Corio Bay to the You Yangs, the course, a par 71 of 5,783 metres for men and a par 72 of 5,213 metres for women, has Legend Couch fairways and subtly sloping greens. It provides a real challenge to players of all abilities, whether or not they have an official handicap. Million Dollar views! Stunning Course Conditions! Fantastic Bistro! Clifton Springs Golf Club has it all! 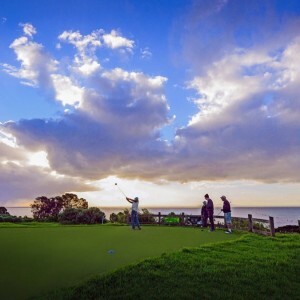 Just a short drive through Geelong and the Bellarine will be sure to deliver anybody a brilliant days play and golfing experience you never expected. We look forward to seeing you all soo!